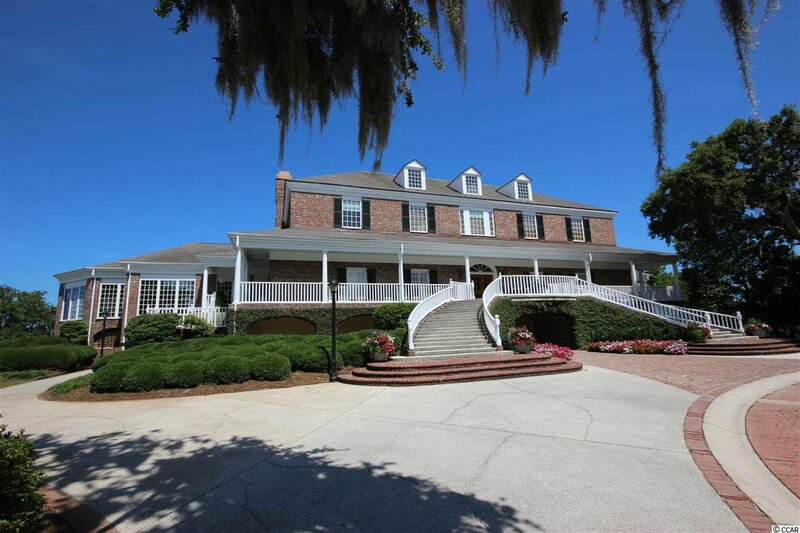 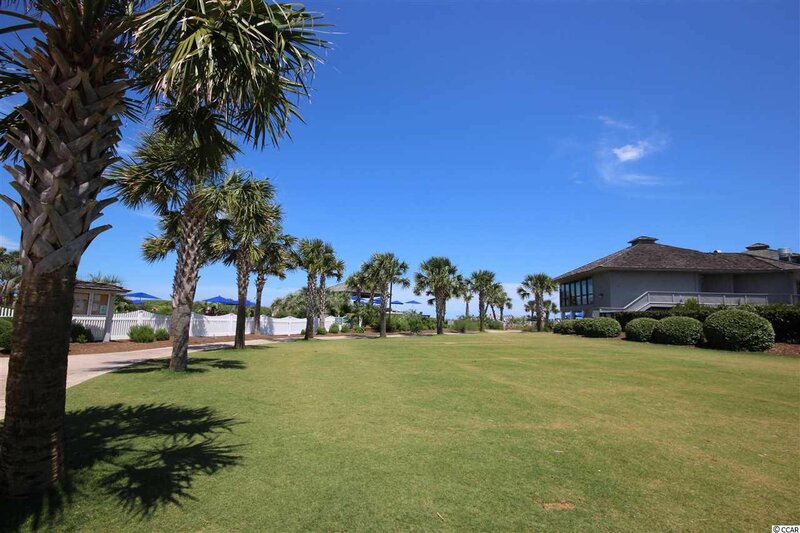 DeBordieu: Private Oceanfront & Golf Course Community! 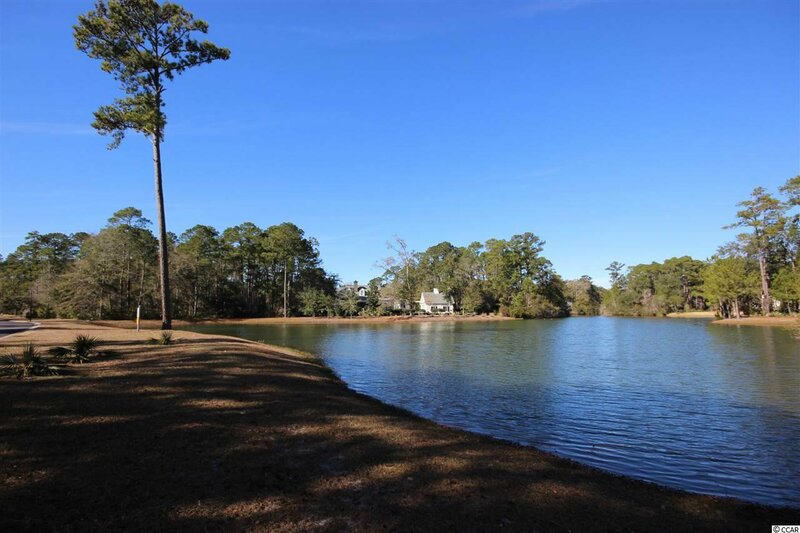 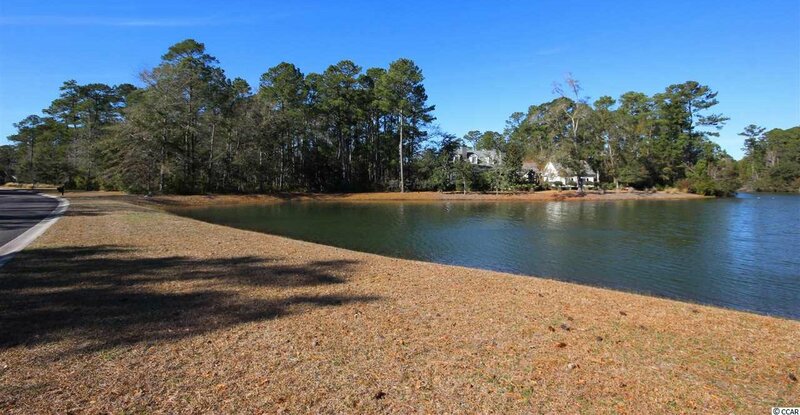 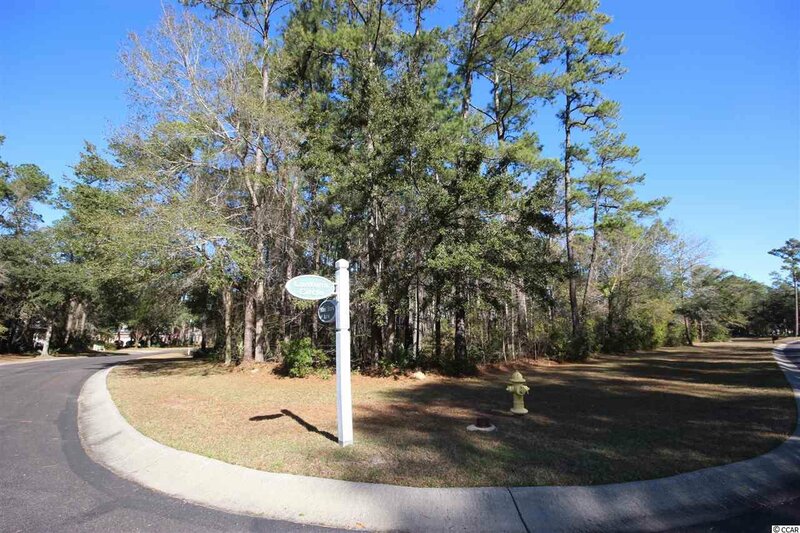 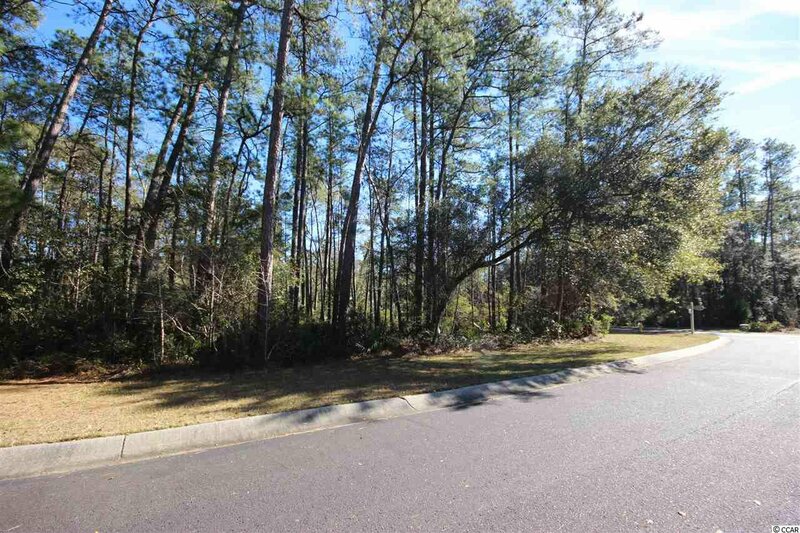 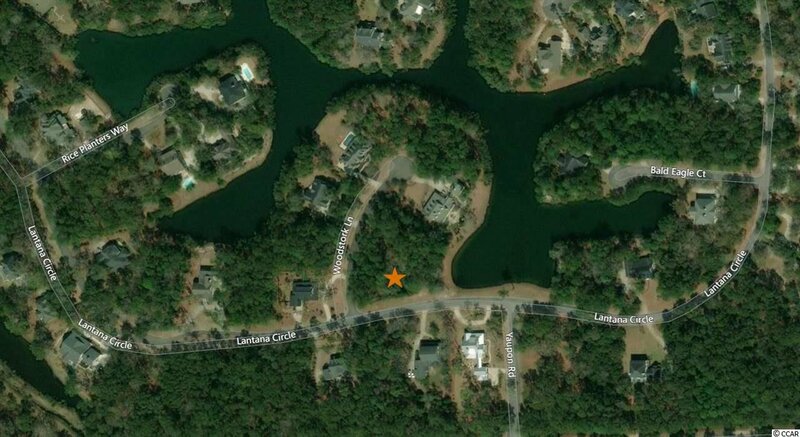 This Lovely Lakefront Home Site is located on a Small, Quiet Cul-de-Sac in the Wonderful Patewood North Neighborhood. 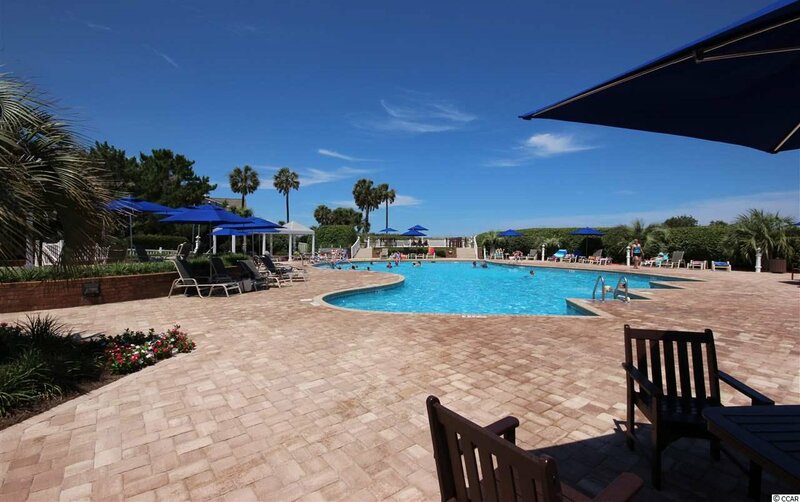 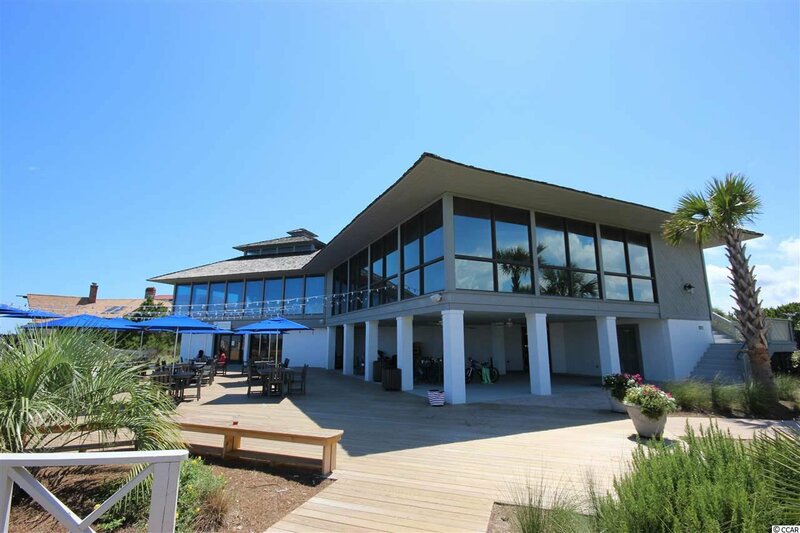 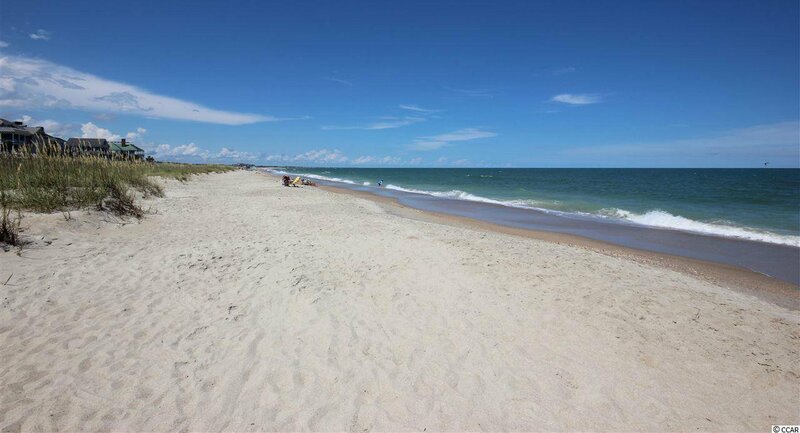 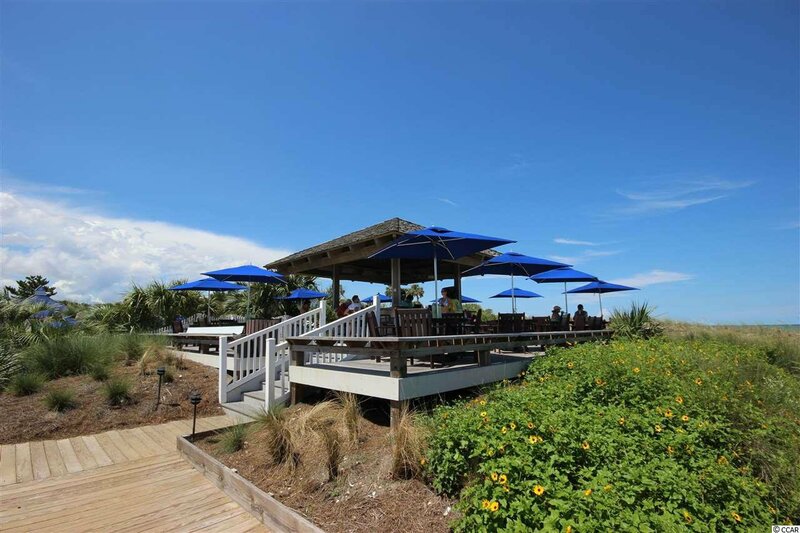 Conveniently located near the Entrance of the Community ~ it is just a short Golf Cart Ride to the Private Golf Course, Tennis Courts, Saltwater Creek, Boat Landing with Access to the North Inlet and Ocean Beach Club with Pool, Restaurant, Outside Bar and Sparkling Blue Ocean! 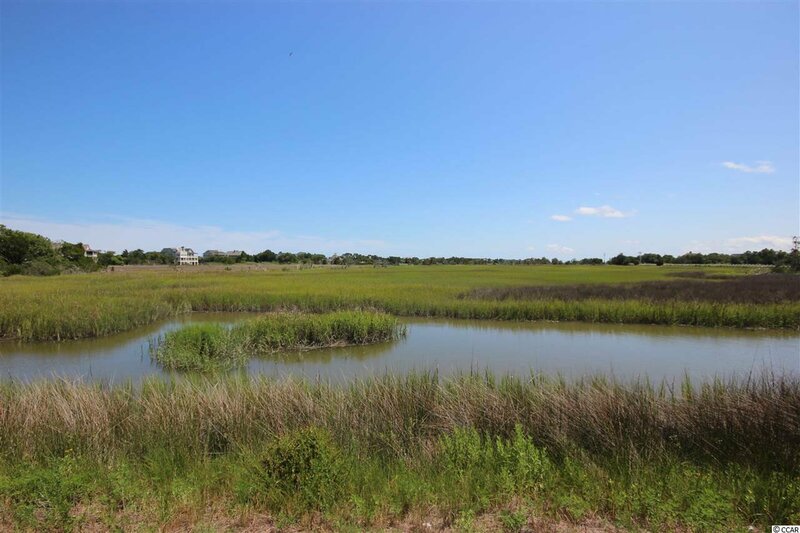 A New Home can easily be connected to all the readily available utilities and does not require to be built on Pilings since it is located within an X-Zone. 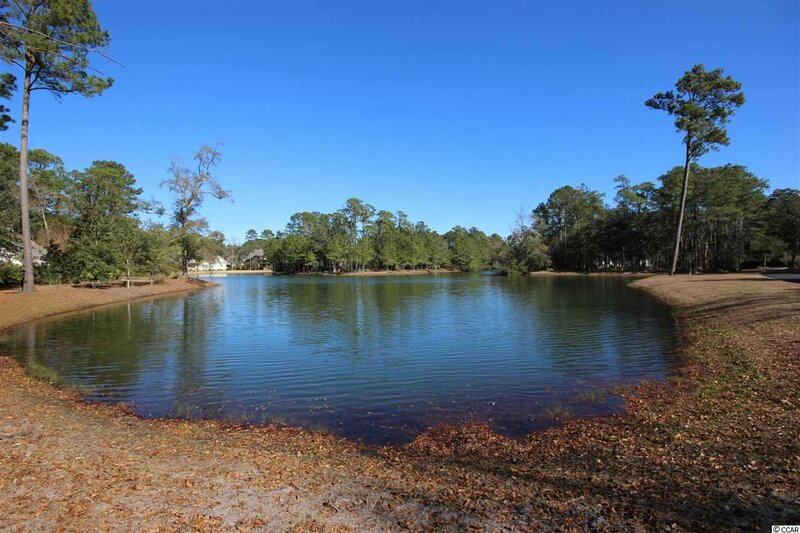 This Special Property is owned by a Local Custom Builder who can easily provide a Collection of Well-Designed Floor Plans that will enhance the Lovely Backyard Water Views. 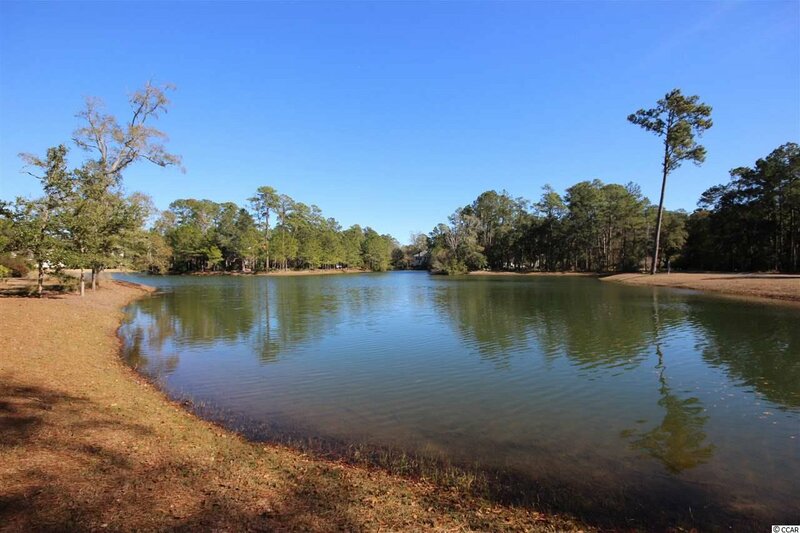 Build the Home of Your Dreams and enjoy the Privacy of being surrounded by Hundreds of Acres of Wildlife and Nature Preserves ~ while also enjoying all the Spectacular Amenities the DeBordieu Community Offers. 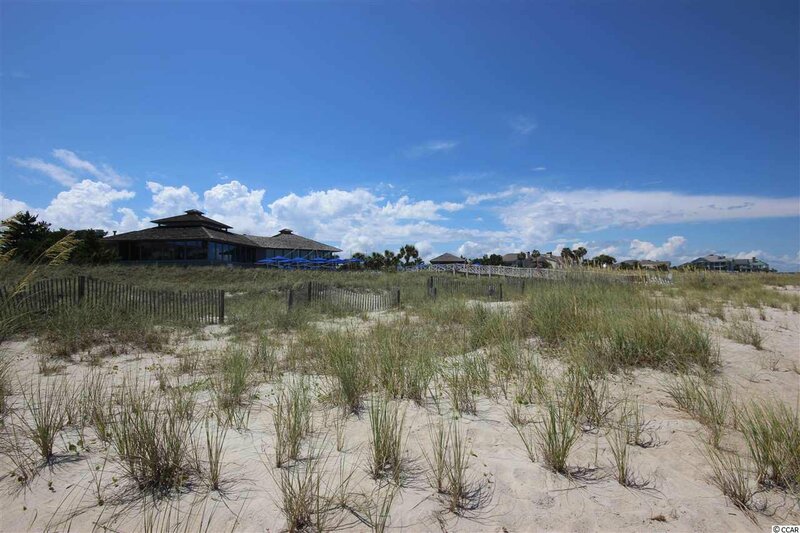 Listing courtesy of Re/Max Beach & Golf , Diane LaBaugh.